The year 2011 has just started! Wishing you a very wonderful new year! 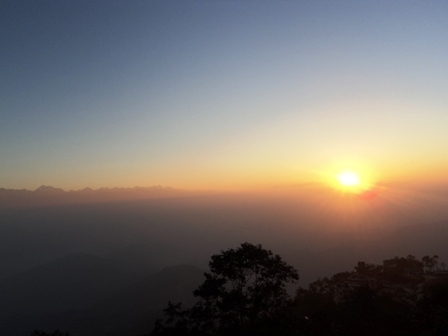 This is a sun rise in Nepal at the end of 2010. The first sunrise in the year 2011 was missed because of the bad weather in Kyushu where I was. Anyway, I'm just wondering what kind of New Year's Days you had..., Nha in Hanoi (thanks for such an exciting article of Karin Quartet Music Concert and Norwegian Wood Premiere;), by the way), Nunzia in Rome and Any in Moscow! Some of you might have enjoyed Rakugo (a popular and unique form of Japanese comic monologue) during New Year holidays in Japan. 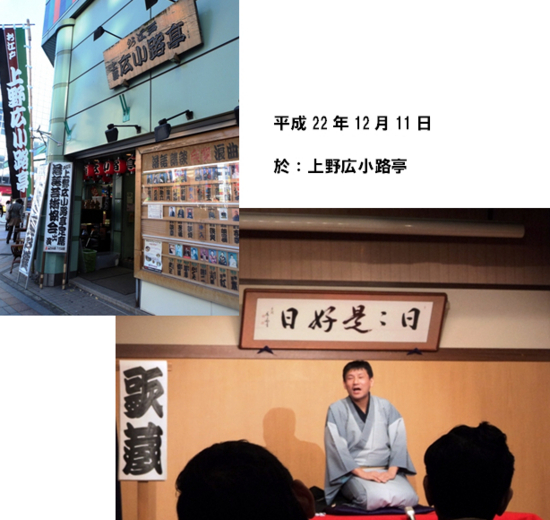 Today, let me introduce you Japanese culture promotion activities of Rakugo Master Katsura Utazo. 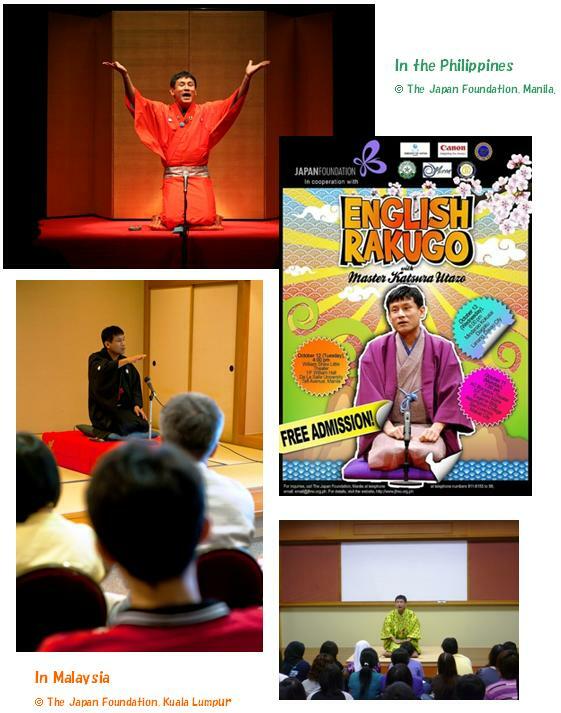 Rakugo Master Katsura Utazo performed on stage in 3 countries -the Philippines, Malaysia and Vietnam- last October. The performance was supported by the Japan Foundation Grant Program for Cultural Presentation Abroad. It was the very first time he has ever performed in English! Luckily, I had a chance to have an interview with him last December. To begin with, some photos from the philipinnes and Malaysia. What brought you the round trip performance in 3 countries? It was in May 2009 when I performed traditional rakugo in Japanese and had a chance to meet up with people from the Japan Foundation, Manila. After that, the plan started....round trip around 3 countries and English rakugo! How was the FIRST ENGLISH rakugo for you? As I had taught Karate for about a half year in the UK a few years before becoming Rakugo Master, I am not that scared to do it in English. Until leaving Japan, I tried to take time for English practices, especially pronunciation, with my Filipino teacher in spare moments from my work. Memorising scripts, like a mantra or something for me, needed lots of efforts. Did you take different ways to make your audience laugh for each country? Choosing simple stories so that anybody in any countries could understand and using music and active body language might have been a point. Also, I tried to change my way of thinking when I move to the next country. It was very interesting to feel that audiences had different reactions respectively. Please let us know your future plans. Although I haven't had any concrete plans yet, I would love to keep trying English rakugo around the world, even in English speaking countries such as the UK (where I was). I dream Rakugo spread around the world like KARAOKE. I hope people can understand my rakugo and replicate it in their own respective countries, we might even have a rakugo in Malay language with Malay costume someday! 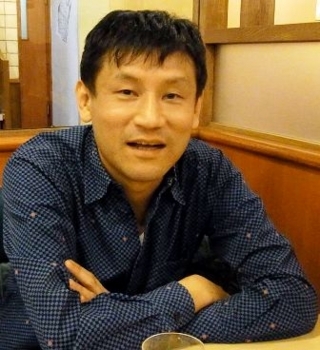 He is the master with the title Shinuchi meaning a person of the highest level in the field of Rakugo, however, he talked so kindly and friendly. Thank you very much! 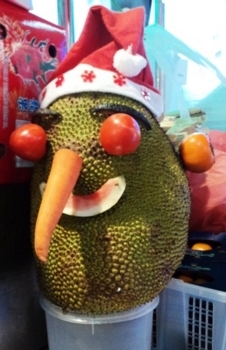 Here, Mr. Durian Santa from Singapore brings you lots of smiles and happiness for 2011! Thank you for your regular visit our blog and twitter! :) Next one is from Nyaha!